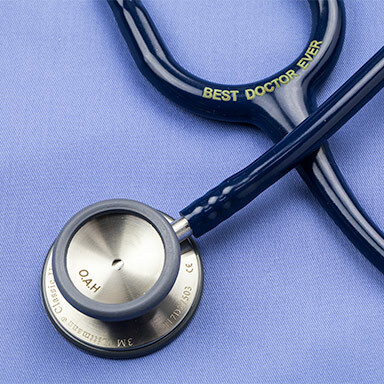 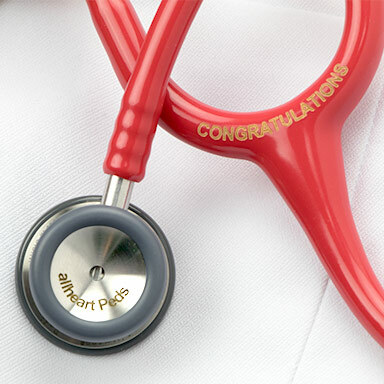 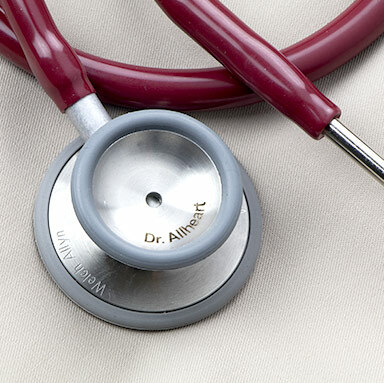 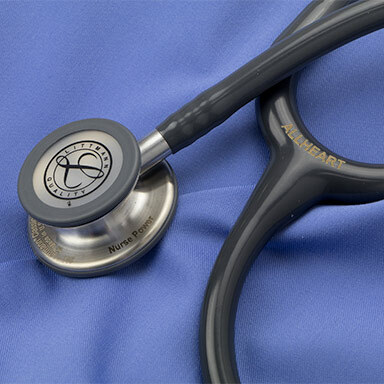 Engrave models from top brands like 3M Littmann, MDF, and Welch Allyn with your name or a special message. 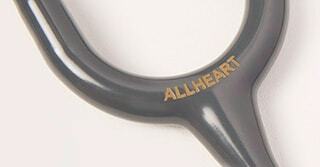 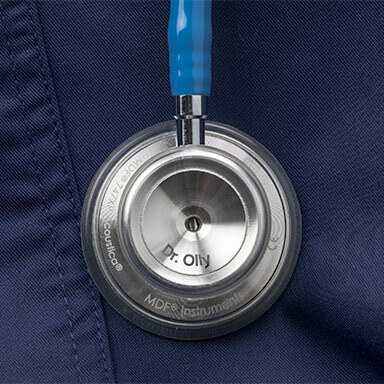 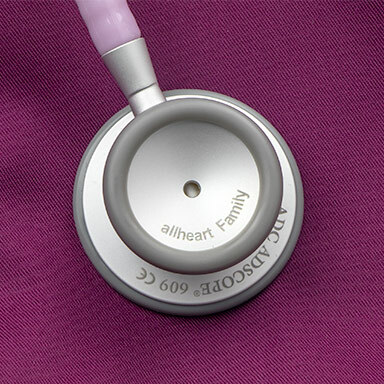 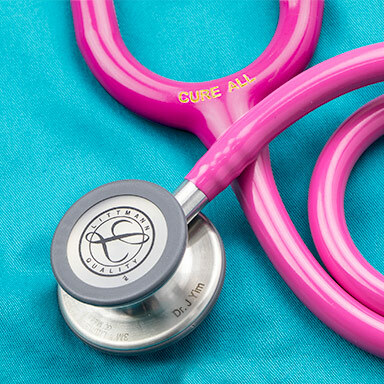 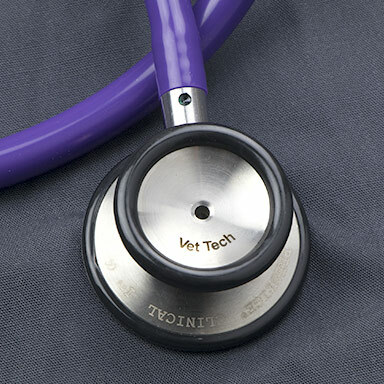 Available exclusively on most 3M Littmann stethoscope models, laser tube engraving won’t wear off. 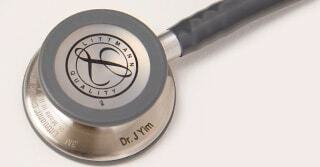 You can personalize apparel too.